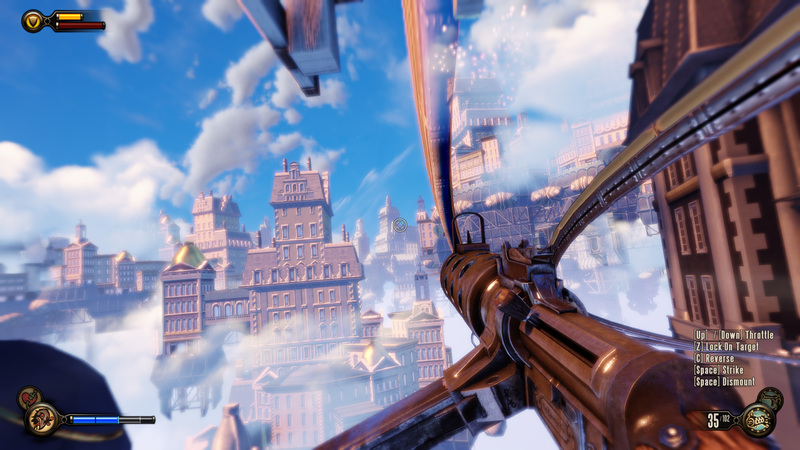 Checkout my 5870×1080 “photography” from Bioshock Infinite with max settings on my AMD 6990. This game was a spectacular visual treat that I feel kind of broke away from the typical color palettes and visual style we’re used to in games. Particularly the lighting and the skyboxes/clouds. Its really worth checking out. 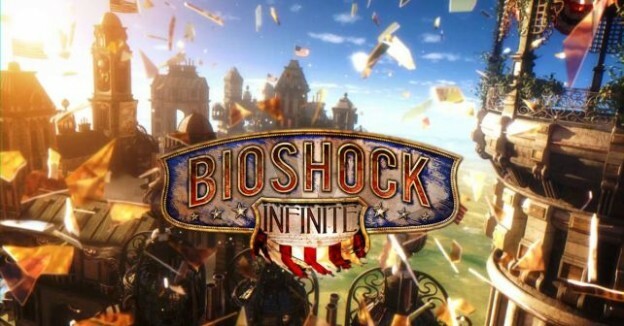 This entry was posted in Gallery and tagged bioshock infinite, gallery, irrational games, pc, photography, screenshots on April 16, 2013 by Anthony Barranco.